Seeking Same Day Appointments Please Call 773-275-0581 During Business Hrs. was created 15 years ago for that all around competitive Indoor/ Outdoor Athlete/ Marathon Runner in pre-post event training seeking their Own Personal One on One Sports-Cross Fit Cardio- Runners /Fitness Body Preparation Event Muscle Healing Strengthening Massage Therapist. Our Mission @ Energize Sports Massage is to Excel your body in training to the highest level without the worry of tendon/muscle stress-tightness/ injuries. To be the very best in your athletic achievement in any sports or just everyday life of being pain/ stress free. From the Cross fit/Rock climber Cyclist cardio athlete to the swimmer, volleyball, soccer, rugby, tennis, basketball, football player in serious league competition. 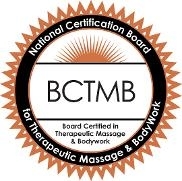 Therapeutic athletic muscle healing stress relief is just a phone call away. Regular sports stretch-trigger point massage combine with your athletic training will actually speed up your muscle healing process.I will go so far to say it is the most effective form of muscle injury rehabilitation therapy & will speed up & strengthen those body muscles. Regular sports massage will improve circulation & general nutrition of your body mass. Our clientele base consist of all circle of everyday athlete's .From college student in compettive league sports to the All Around pro's-semi pro athletes/ marathon runners, military servicemen in training. To those individual who business travels regularly with neck, shoulders, lower back issues from overworked, lack of sleep & just everyday stress. Improving your range of motion Full Body Leg Stretch,muscle flexibility, helps all athlete-runners recovery much faster. Regular sports massage body stretch exercise during training, will avoid muscle injuries/ strain, plantar fascliitis injuries among runners/ cross fit athlete's in training; Strained tendons muscles- should be treated no more than twice a week since the muscles also need time to relax between sessions. 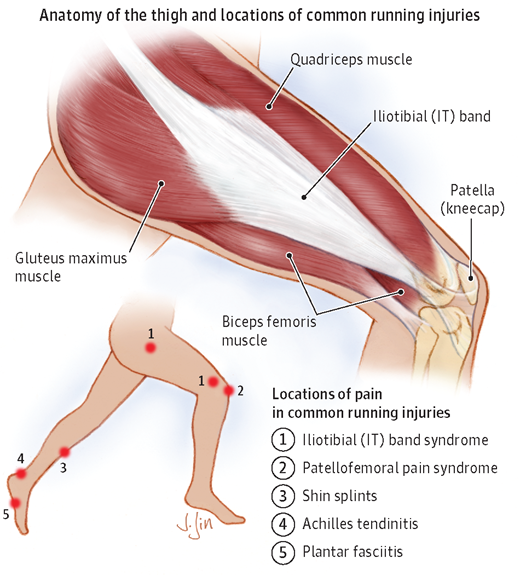 Also, regular runners stretch maintenance massage will reduce your chances of serious muscle/tendon injuries such as hamstrings,groin, sciatica﻿, quads,calve strains. deep work around the area and use light, flushing strokes on the strained muscle. Give us a call to help relieve your current muscle ache/ pain,strength, heal & rejuvenate your body mass, tendon & muscle. Reducing your chances of serious muscle injuries. Balancing/Rehki Therapy can be helpful for those men with Stress[ mental & physical] Tension,migraines/headache, chronic neck & back pain. As your personal sports massage/ Runners maintenance therapist & fitness trainer, Myself or one of my staff members will help you maintain the correct therapeutic massage/ serious serious muscle injuries. plus will enhance your body mass to become stronger & injury free. Energize's Studio Office ls located on Chicago's Northside in the Popular Andersonville/ Edgewater area [5300n] . Easy street Parking, or use CTA north, 22 Clark Street Bus, or a short walk west from the Red Line Berwyn El Station. Attention all College Student Athlete's , Military Marines, Army, Air Force & Great Lakes Naval Personnel & Sailors in Training! ﻿﻿ ﻿Advance Reservation during the indoor season Cross fit, Spinnng, Soccer, Boxing, swimming season is highly recommended..